Gascoignes Commercial Offices to let and for sale | Surgery premises with 7 car parking spaces in Elstead to let. The Surgery, The Green, Elstead. GU8 6HA. 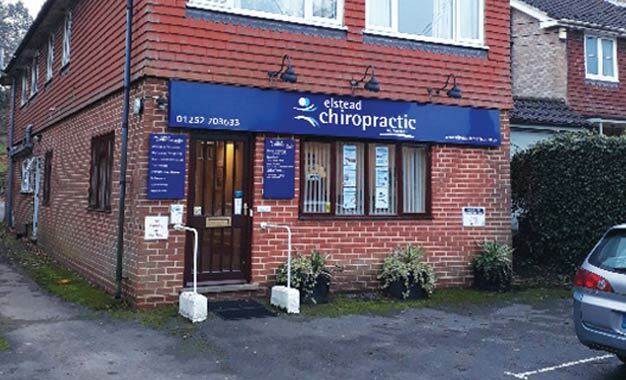 The premises comprise reasonably modern Medical/Consultancy premises that are currently occupied by Elstead Chiropractic Clinic. The premises are currently arranged on the ground floor and are arranged to provide a Reception area, 3 separate Consulting Rooms together with WC and Kitchen facilities. The accommodation is well appointed with carpeting throughout and good natural light whilst the premises are centrally heated and benefit from a spacious 'airy' feel with the added advantage of designated car parking to the front and rear for some 7 cars. The premises are located in the centre of Elstead directly opposite The Green. Elstead is a small village providing essential local shopping facilities and amenities and a good selection of pubs and restaurants in the immediate area. Road communications are good with the A3 (London to Portsmouth Road) close by providing direct access to Guildford, London and the South Coast.